This page has been visited 57940 times since July 28, 2008. Last update: 2018.08.14 (Tuesday) 15:37:18 EDT. The NT'09 conference is closed now. 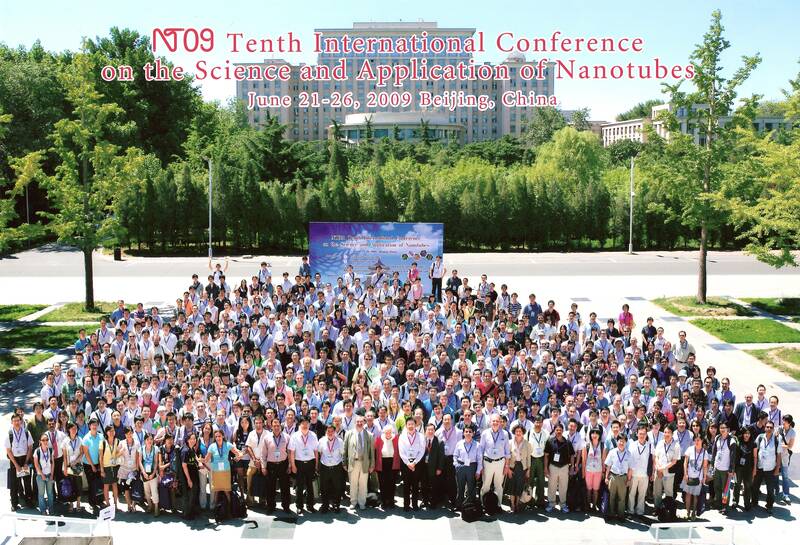 With about 800 participants, it was the single largest event in the field of nanotubes. 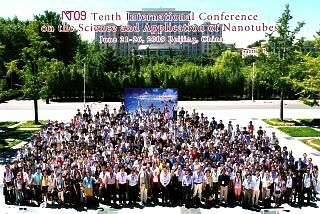 We thank all participants for their contribution in making NT'09 a very successful meeting. The home page of the upcoming NT'10 conference can be found HERE. NT'10 will take place in Montreal, Canada, from June 26 - July 4, 2010.